Founded 1739. 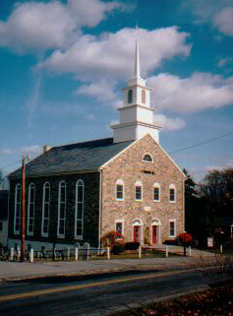 One of ten original congregations of the ministerium of Pennsylvania; served by Henry Melchior and Peter Muhlenberg. 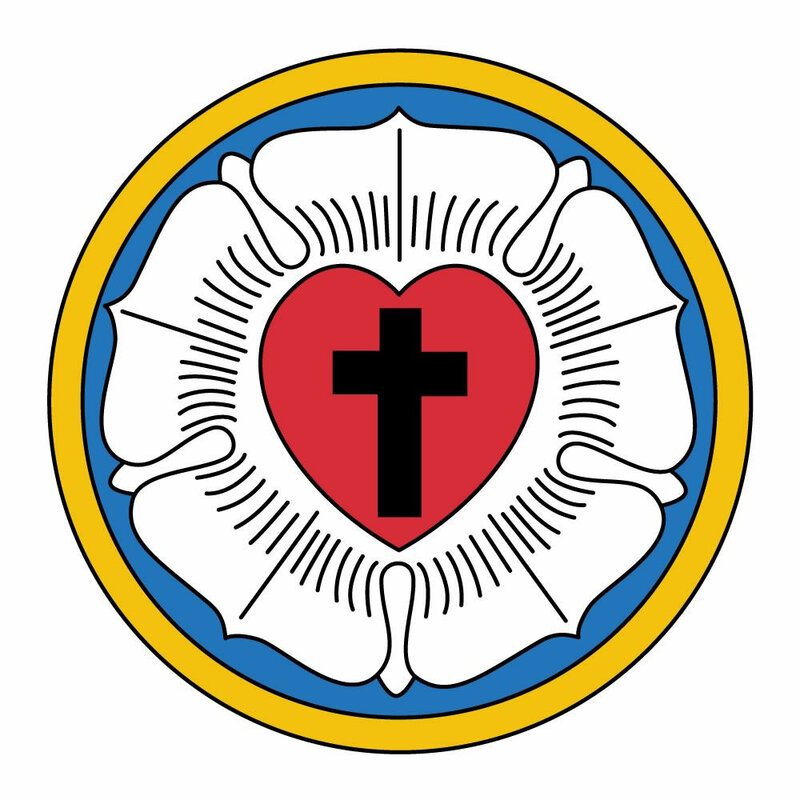 Congregational Invitation Blue Church invites you to join in worshipping our Lord Jesus Christ and sharing in the mission partnership of our sister Southern Lehigh congregations: St James and Friedens, united in the name of Christ. 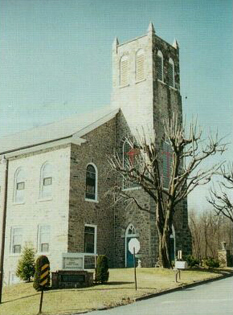 St. Andrew’s is located right off I-78 at the Summit Lawn exit. 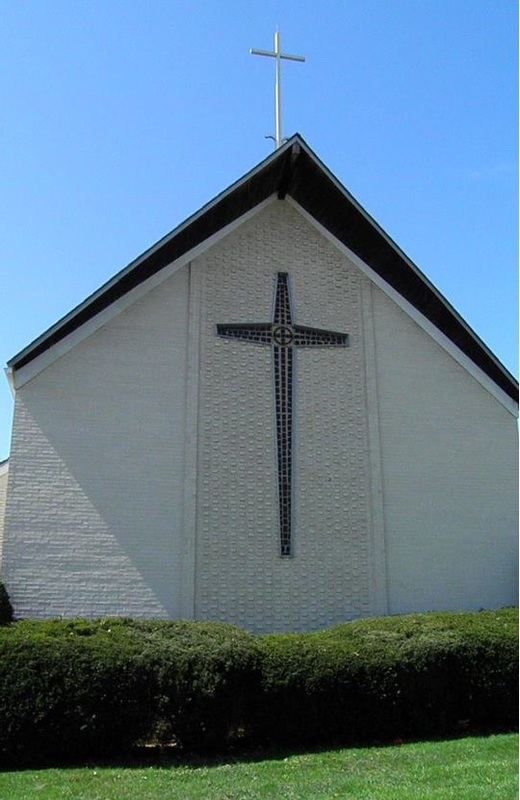 We are small but dynamic congregation that sees our mission as providing a place where children are welcome to come and learn about the wonders of God. We invite you to worship with us, hear the Word of God, and be empowered by the Spirit to do your work in the God’s world. 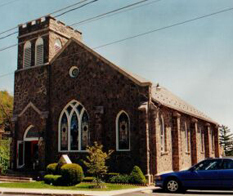 Friedens is a historic congregation located near the Promenade Shops. We have been given time to learn from each other as God reveals his Spirit daily.